Start your spring season with an new business portrait and see the difference it makes! 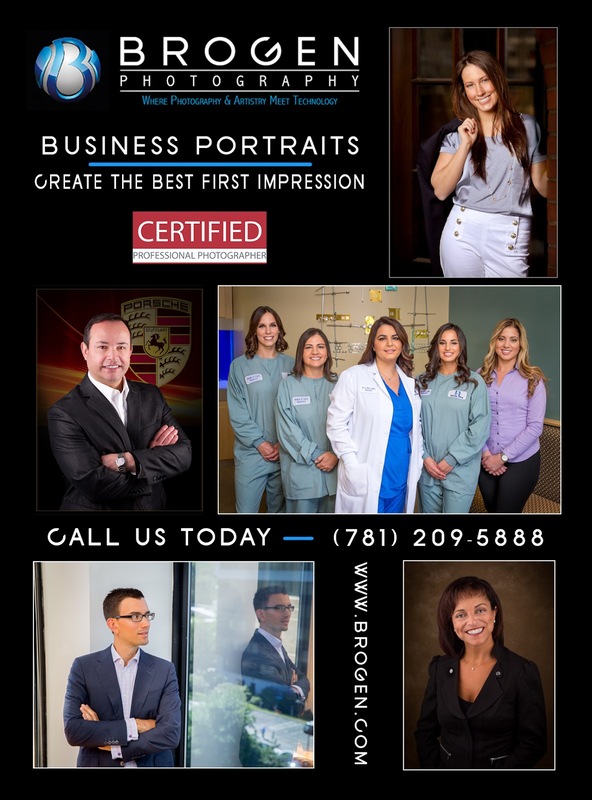 Call us at (781) 209-5888 or email us at info@brogen.com today and get our Spring Special through Easter and get 10% off of your entire session! See more of our work at www.brogen.com.